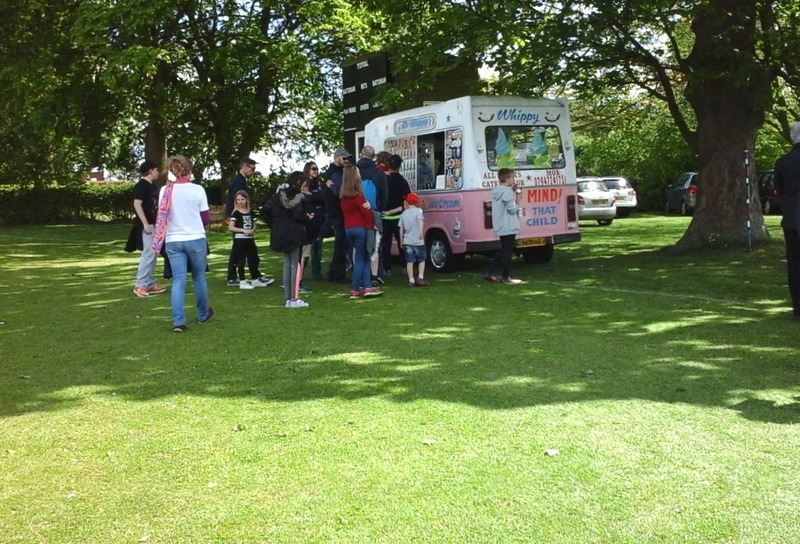 For the past few years the Fair has been on Collingham Cricket Ground – a nice large area for all the stalls and activities. Yesterday, May Ist, Nick and I went along to share in the fun. On Sunday I wrote a general post about May Day celebrations in the UK, so now I want to share a few photos from a typical village May Fair. In the video, the four dancers in the middle represent the gamekeepers and the four outer ones are the attacking poachers. Rattlejag Morris performed several dances, including one with swords, and their routine was thoroughly entertaining. Before we left we headed over to the most important place on the site…the ice cream van. How could we leave without having a Mr Whippy? 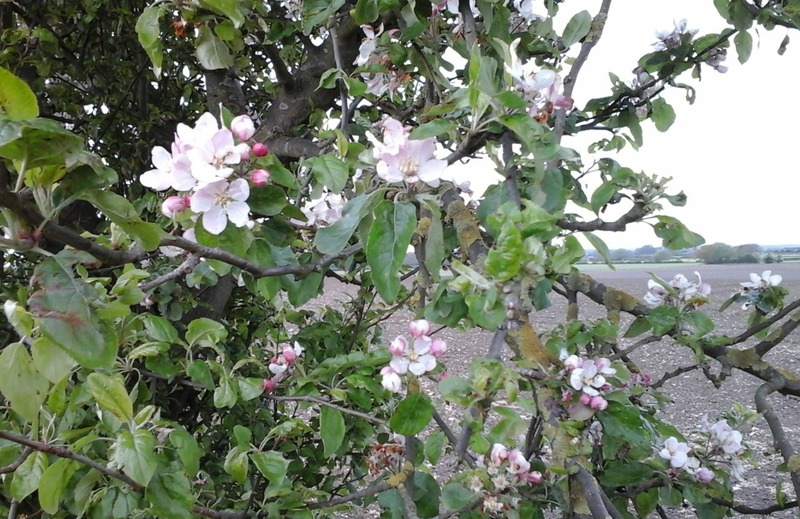 May is a spring month in the northern hemisphere and an autumn month in the southern hemisphere. For us up in ‘the north’, May holds the promise of warmer and sunnier days ahead, with green land stretching for miles beneath a clear blue sky. Oh, and lots of colourful flowers and singing birds… Of course, the reality can be totally different, but we live in hope. The month has a number of traditions and celebrations attached to it, many of which – in the UK – have now been moved to the first Monday of the month, which is not always the 1st of May. The day has been a bank holiday in the UK since 1978, when the labour government introduced it to the national calendar. So most people have an extra day off work or school. Many folklore customs in the UK have their roots back in the time of the ancient Celts, whose year was divided by four major festivals. Beltane – ‘the fire of Bel ’ – was very important to the Celts as it represented the first day of summer. It was celebrated with bonfires to welcome in the new season and is still celebrated today in some areas. In Edinburgh on the night of April 30th, they hold the Edinburgh Fire Festival at Calton Hill, to celebrate the Beltane Fire Festival. Due to its pagan origins, and what would be classed as unacceptable and ‘unseemly’ behaviour by the people, over the years the Church has endeavoured to stop this type of celebration. This was particularly true in more puritanical times, including the years following the Civil War in England when Oliver Cromwell and the Puritans controlled the country (the Interregnum, 1649-1660). One form of celebrating, dancing round the maypole, was described as heathenish vanity generally abused to superstition and wickedness. 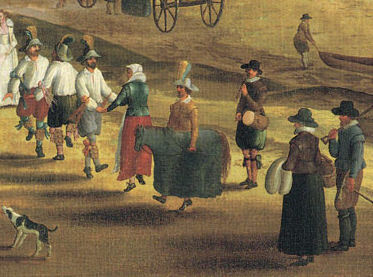 Legislation was passed to ban village maypoles throughout the country and dancing did not return to village greens until the restoration of Charles II in 1660. Today, May Day is celebrated with a number of events and activities intended to celebrate the end of winter and the start of the summer season. In some areas, May Fairs/Fayres are held. These usually involve a number of stalls for games and crafts, foods of various types and any number of items for sale. Face painters and people modelling balloons into a variety of animals and objects are also present. I took these photos of a poster in the village of Collingham (two miles from where I live) on Saturday. It’s advertising the May Fair on Monday, which I’m planning to attend. Unfortunately, it seems there’ll be no maypole this year although the list of attractions looks promising, if it doesn’t pour down! In Collingham, as in many villages, the May Fair was traditionally held on the village green. The fair in Collingham grew to be such a large event that a few years ago it was moved to the cricket ground, which is where I’ll be heading tomorrow. Maypole dancing involves dancing around a tall pole from which ribbons are suspended. The dancers are generally children or, more traditionally, just girls. The aim is to create a decorative pattern on the pole with the ribbons. Nowadays, it is often schools who organise this event. The maypole dancing in the following video took place at Greenfield’s Junior School’s Summer Fair in 2010, in the village of Hartley Wintney in Hampshire. It shows the children making interesting designs with the ribbons. The video was uploaded to YouTube by Craig Arnush. Morris dancing is another event associated with May Day, traditionally performed by men. The dancers often dress in white, with bells on parts of their costumes, and carry white handkerchiefs and/or long wooden sticks, depending on the regional customs and requirements of the dance. The dancing is to the accompaniment of loud accordion music. 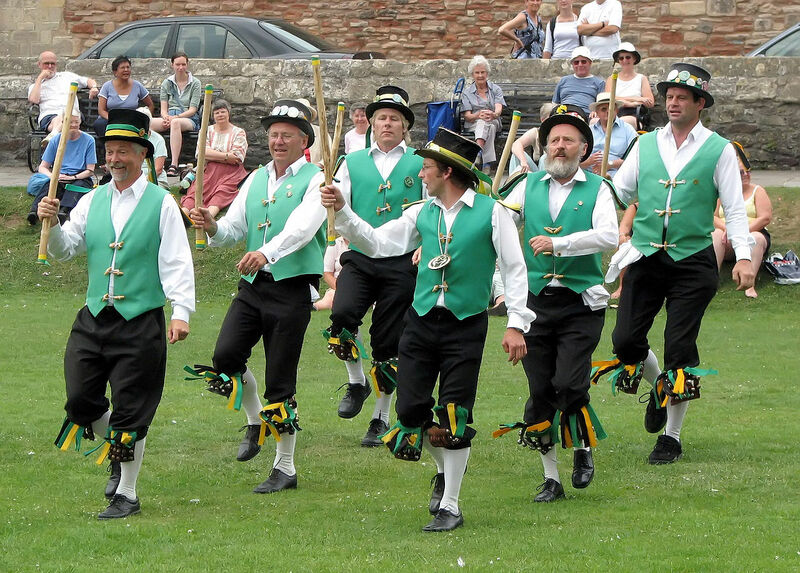 Cotswold-style Morris dancing in the grounds of Wells Cathedral, England (Exeter Morris Men. Author: Adrian Pingstone, July 2006. Public Domain. There are several thoughts on the origins of Morris dancing, one being that the word Morris comes from the word Moorish or morisco – a derogatory term for little Moor. The fact that Morris dancers often painted their faces black has been used to substantiate that idea. However, there is no evidence that the dance came from the Moors. 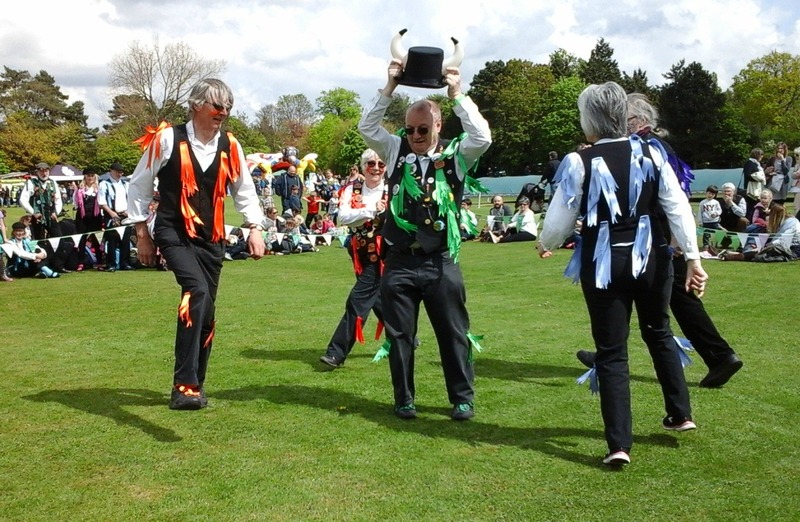 Another suggestion is that Morris dancing could be linked to pagan rites to celebrate the coming of spring – during which time the dancers would blacken their faces. The earliest reference to Morris dancing in England is 1448. It is possible that this type of dancing originated in 15th century courts across Europe, when a dance called moreys daunce (Moorish Dance) became common. For this, the dancers wore colourful costumes with bells attached. By the 16th century, Morris dancing had become a part of many Church festivals, and later that century, a regular feature of village fetes. 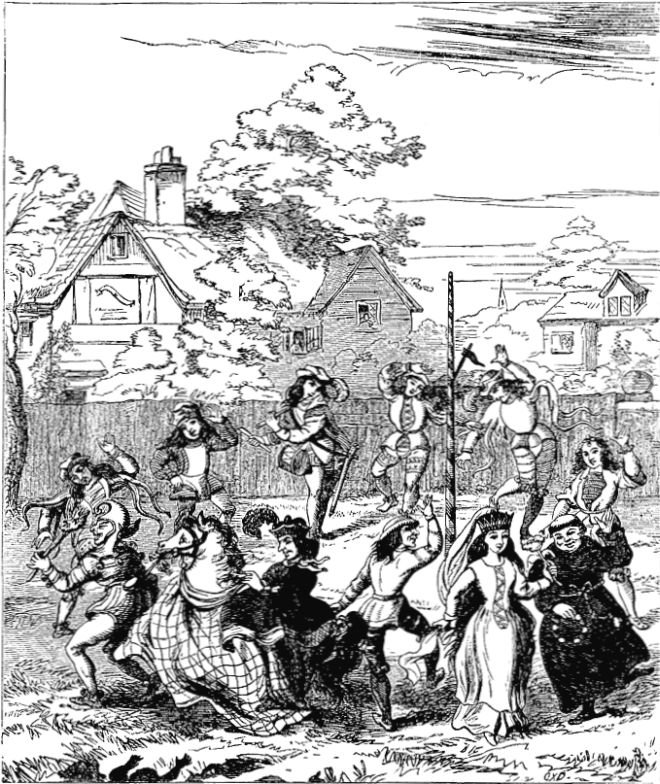 By the 18th century, Morris dancing became linked to the Whitsun ales. (Whitsun, or Whitsuntide, is the Christian festival of Pentecost, on the 7th Sunday after Easter.) Parish ale was brewed by the Church for use in both seasonal and sacramental services, including weddings, christenings, funerals/wakes – and Whitsun. Despite a big decline in the 19th century, due to many new forms of entertainment, Morris dancing has seen a big revival for several decades now. Perhaps it’s just a renewal of interest in traditions and all things past. This YouTube video shows a Morris dance in which the dancers use white handkerchiefs. It was uploaded by Avi Roy. 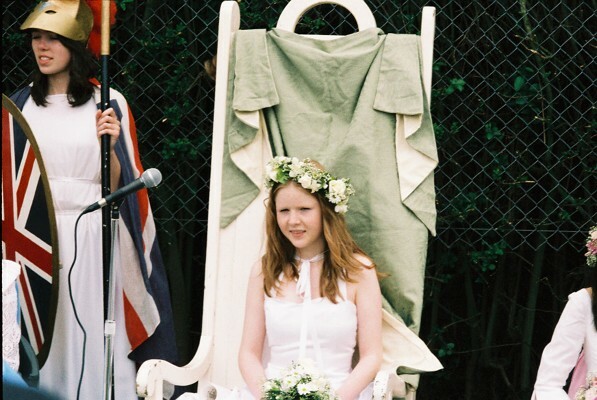 The May Queen or Queen of May is a personification of the May Day holiday, and of springtime and summer, and the crowning of the May Queen is an important part of May day activities. The young lady chosen usually feels honoured and proud to hold that title. 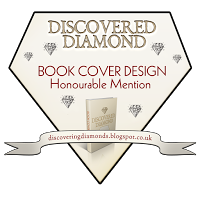 She has been chosen from amongst the local and unmarried young women and crowned with greenery – traditionally including May blossom (hawthorn blossom) shown in my ‘header’ above. Many Roman Catholic parishes hold a May crowning, dedicated to Mary, Mother of Jesus. 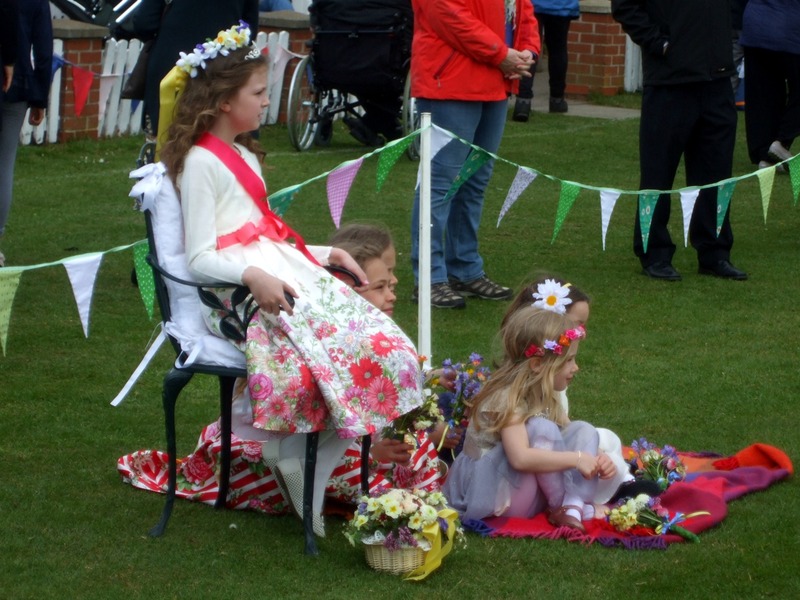 Today the May Queen is a girl who must ride or walk at the front of a parade for May Day celebrations. She wears a white gown to symbolise purity and usually a tiara or crown. Her duty is to begin the May Day celebrations. 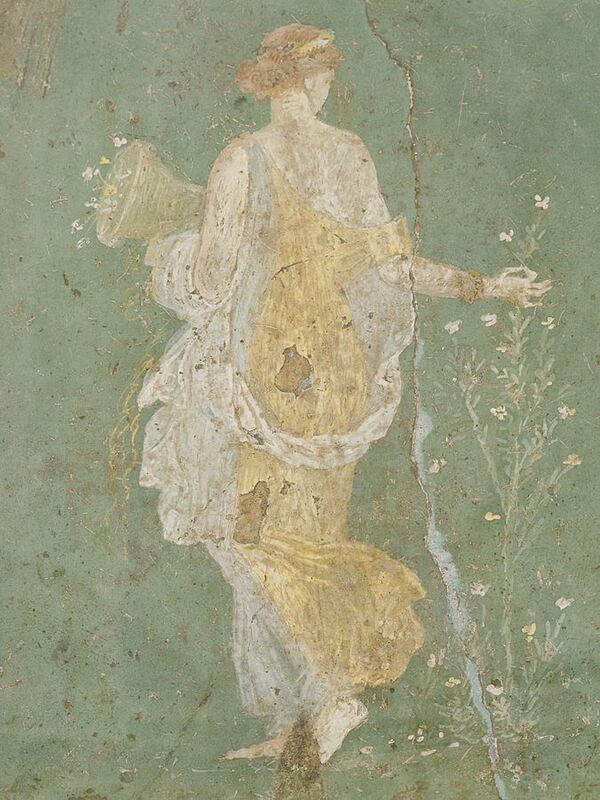 She is generally crowned by flowers and makes a speech before the dancing begins. 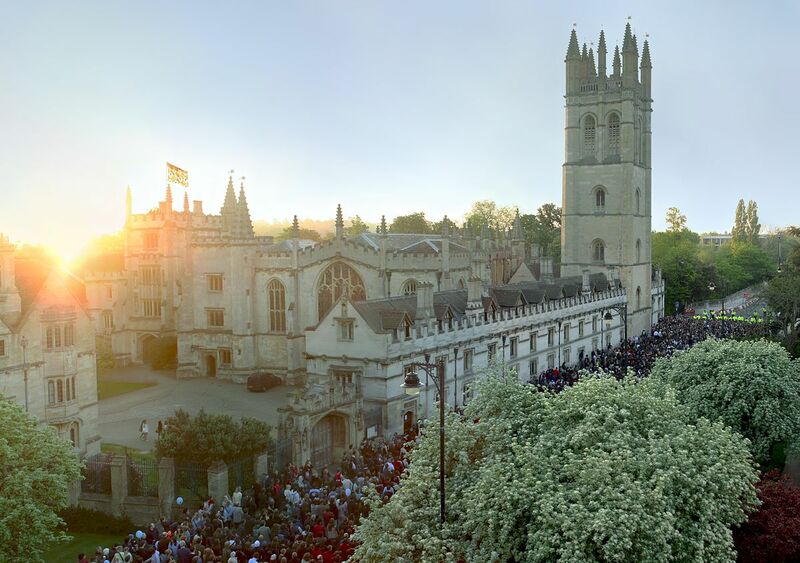 In Oxford, May Day events start at 6 am with the 500-year-old tradition of the Magdalen (pronounced Maudlyn) College Choir singing a Latin hymn from the top of the college tower. After this, college bells signal the start of the Morris dancing in the streets below. Finally, on a less festive note, May 1 in the UK has become associated with May Day Marches, particularly in London. These are mostly organised by the trade unions and aim to celebrate and demand rights for workers. 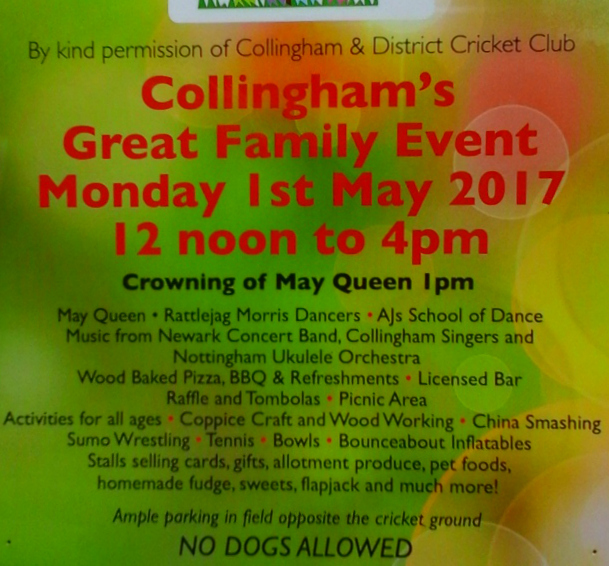 Tomorrow, Nick and I will be taking ourselves off to the Collingham May Day Fair. I hope to share some photos of it soon after.